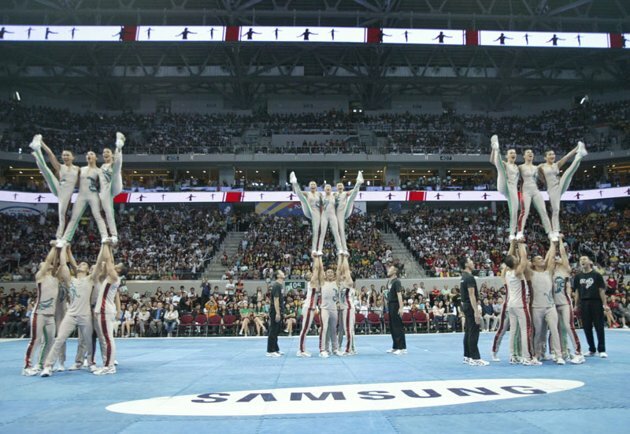 More Than Just A SAHM: Congratulations UP Pep Squad! Before even the results were officially announced I already had my own rankings, here follows: 1) UP 2) FEU 3) NU 4) DLSU 5) UST 6) ADMU 7) UE. and I never failed with my result for the first place as UP Pep Squad once again was announced as Cheerdance Winner for this year's competition, so as with my 2nd and 3rd. For my 4th, 5th, 6th and 7th, I don't know. We watched (live via Studio 23) and cheered for Uste. Their cheerleading moves were entertaining but I saw some flaws and I think that they didn't deliver the theme, "Rio Brazil" well that turned Santacruzan or should I say festival in the end? Do they choose their own theme? Nevertheless, Tigers should be given an award too for that six minute presentation. There's always next time anyway. NU improved a lot this year. I like the cheerleading for ADMU but I don't like the robot props. FEU Cheerdance moves were tight and rigid. UP showed excellent moves where I gave perfect points in stunts, choreography, themes and creativity. Simply amazing. I saw a wrong move at the end but it didn't matter at all as it wasn't obvious anyway and the team stayed still in good poise. The pep squad members all came in clean hairstyle. The sound effect is perfect for the theme, "freedom and equality." I'm a proud Iska and even became prouder with this win. 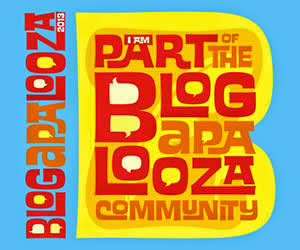 I hope they still get the grand prize next year!